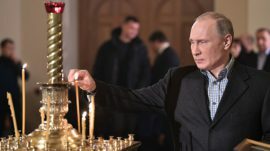 Russian President Vladimir Putin on Thursday accused the government in Kiev of flagrantly meddling in the life of Orthodoxy in Ukraine where a new national church has broken away from Moscow’s orbit. 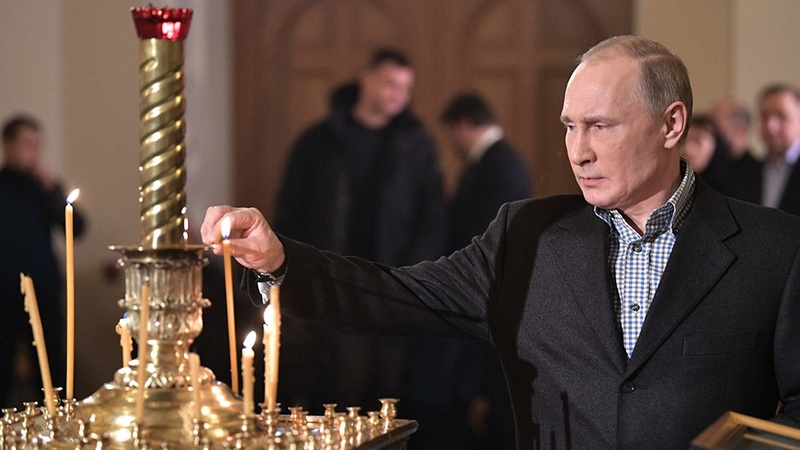 Speaking at a Russian Orthodox Church event attended by Patriarch Kirill in Moscow, Putin said that Russia reserved the right to defend people’s rights to worship. Russia bitterly opposes the move earlier this month to grant the Ukrainian Church autonomy from the Russian Orthodox Church, and Putin has warned of possible bloodshed.